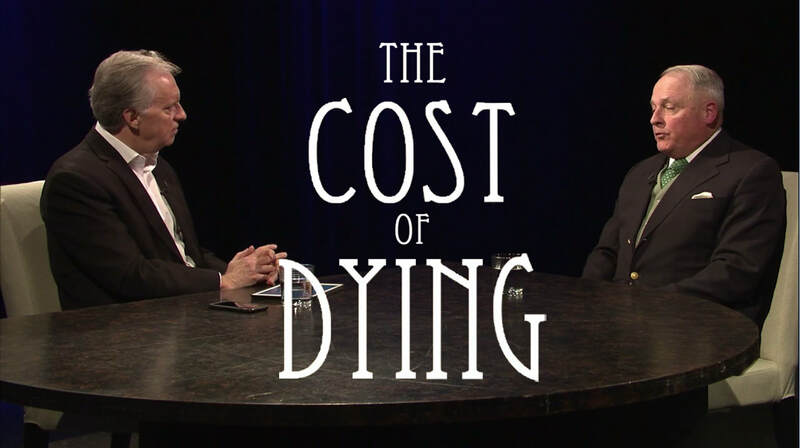 In this Best Times, Cris Hardaway talks with consumer advocate and member of the Funeral Consumers Alliance of the Mid-South Furniss Harkness about the cost of dying and the funeral industry in general, in a safe and intelligent way. 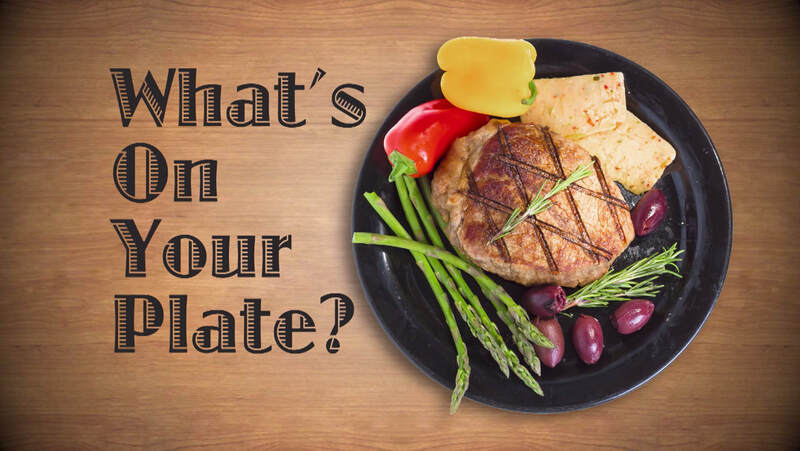 In this Best Times, we cover the importance of healthy eating for seniors and discuss the details of this topic with nutrition specialists from Church Health. Cris Hardaway talks more with Dale Sanders the Greybeard Adventurer about his world record for oldest person to hike the Appalachian Trail, at age 82. Cris Hardaway sits down with a panel of experts to discuss best practices for retirement financial planning. 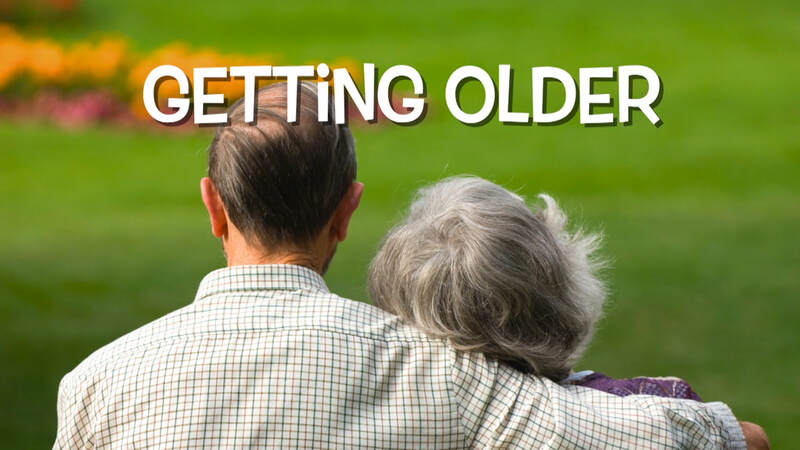 Be in the best shape possible by watching videos that highlight the physical pressures of aging and what to do about them. Get ahead of the curve with videos about retirement preparation. Or find new ways to fill your retirement time. Peek into the lives of elderly men and women whose interests and favorite activities excite and fascinate people of all ages.